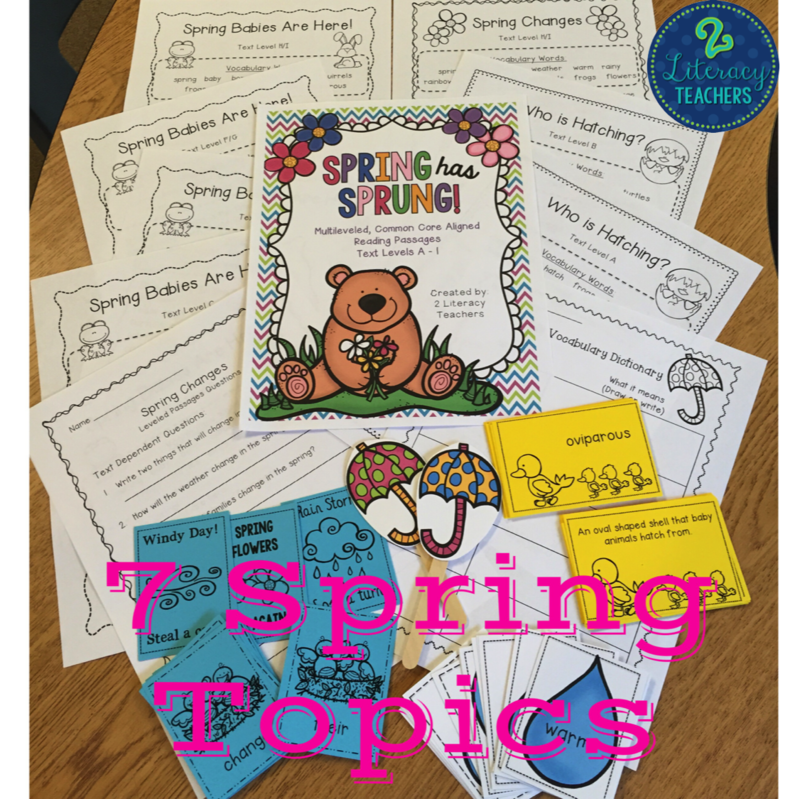 The Best of Teacher Entrepreneurs II: Spring had Sprung!! Springtime is in the air!! No better way to start spring than with some spring passages! Vocabulary is a huge emphasis in my classroom, as I am sure it is in yours. I constantly try to provide as many exposures to different vocabulary words in as many contexts as possible. That is why I love these passage sets. They have different games and ways for the kiddos to become exposed to the language. They are also great for teaching vocabulary that they will use across content areas. Click on the picture or click HERE to read more about what is included in this passage set.